NutraIngredients-USA Deputy Editor Hank Schultz recently reported on a paper, published in the journal “Biochemical Technology”, in which Spanish researchers questioned the validity of research associating polyphenols with certain health benefits. Polyphenolics thanks Schultz for identifying how our body of research on MegaNatural-BP differs substantially from the type of studies questioned in this paper. As background, Schultz explained that Spanish research institutes have provided us with a wealth of information about the Mediterranean Diet, which is based on polyphenolic-rich foods such as olives and grapes. Clearly, this is their wheelhouse. We agree with their premise that attempting to study individual polyphenols’ mechanisms of action when they are consumed as food is problematic. For example, researchers struggle to account for variations in the amounts of polyphenolics in these foods, how they might be affected by cooking, and the synergistic reactions of the combination of different polyphenols found in one food or meal. As Schults alluded, there is an important distinction between food-based research and research on isolated ingredients. 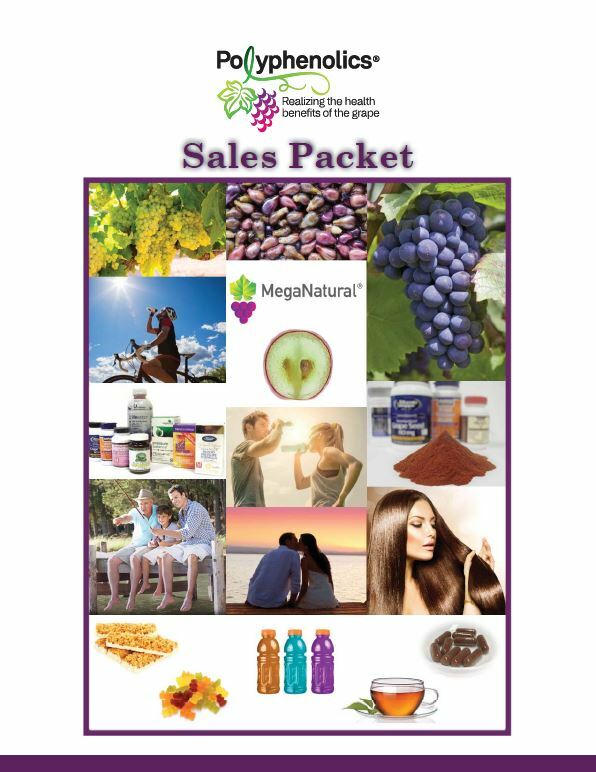 Polyphenolics’ research on MegaNatural-BP and blood pressure was the only brand-name example he cited. 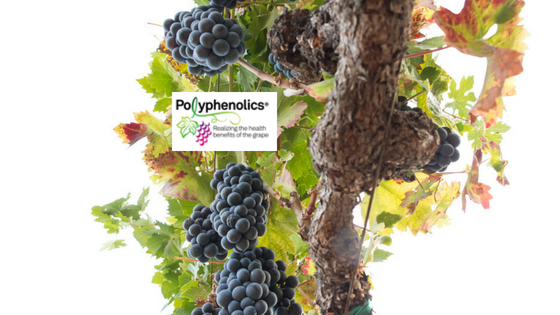 All Polyphenolics research is conducted using only validated, standardized ingredients. Three human clinical studies and one lab study have clearly demonstrated that MegaNatural-BP helps to maintain blood pressure within normal range and have given us a more definitive understanding of its mechanism of action. The only way to know if a particular extract has biological efficacy is to first test the specific composition of the extract. Researchers must be able to characterize and quantify the active compounds. Even variances in such things as an ingredient’s molecular weight can impact how it benefits human health. With respect to grape polyphenols, original research is important because multiple factors, from the grape varietals chosen, to the time of harvest and the extraction technique, can influence the constituent profile of the finished product. 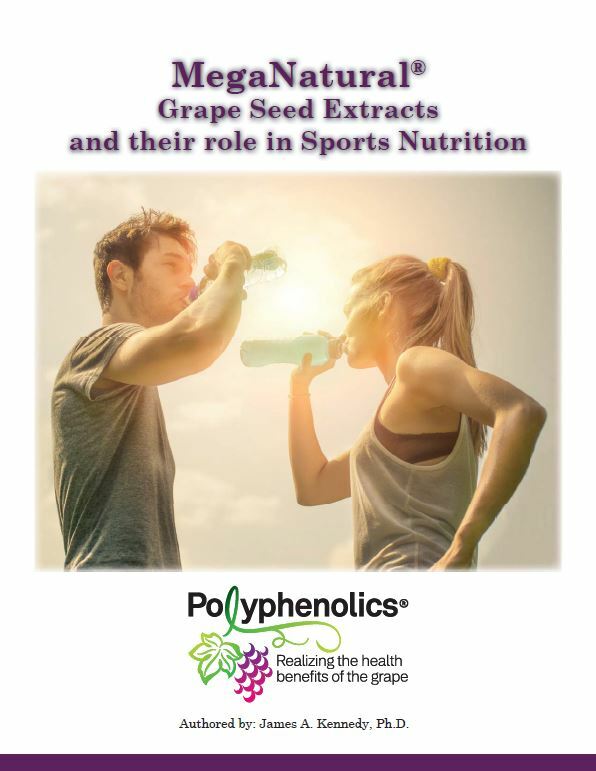 Download our white paper on MegaNatural Grape Seed Extracts and their role in sports nutrition to see how our extensive body of research supports formulators interested in creating clean-label products backed by substantiated science.